All inclusive package holidays from UK to Morocco. 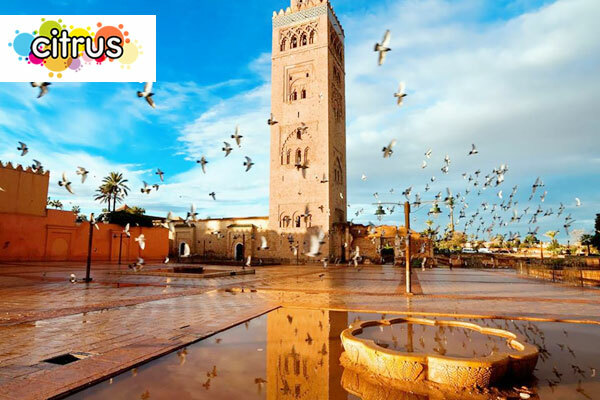 Find tour agencies, Morocco tour package prices and contact information in one place. visit Facebook page for discount / offers. Page updated : July 2, 2018.